Want to learn more and get involved with refugees? Click any logo to visit the website of the organization. 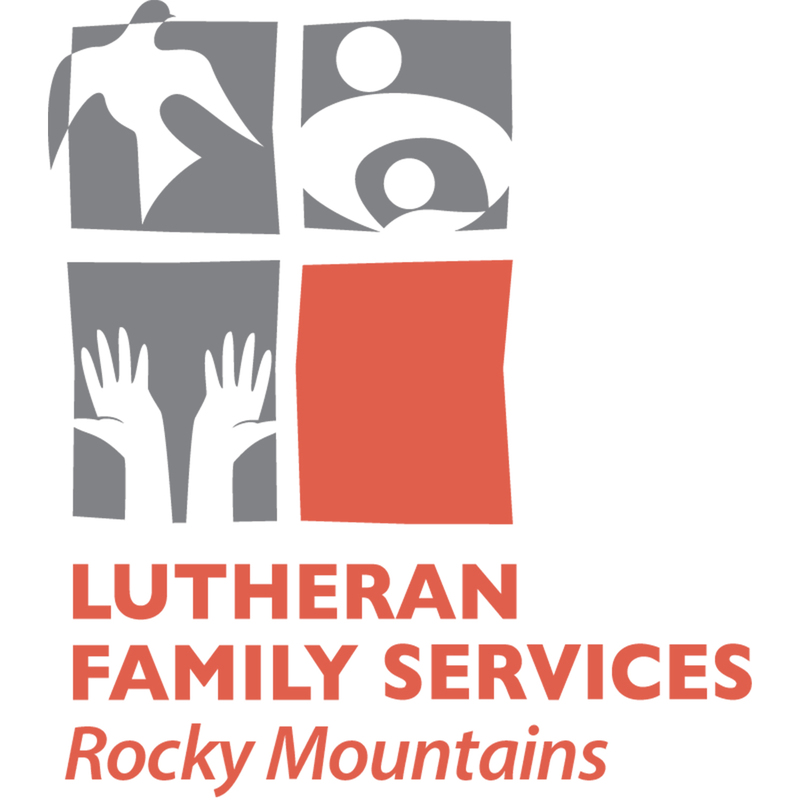 Lutheran Family Services is a resettlement agency with branches throughout Colorado and the surrounding states. LFS helps people who have been uprooted by persecution and violence work towards self-sufficiency through essential resettlement services, including housing, employment, English language, and cultural orientation. Volunteer for special events or to work directly with refugees. Peer-to-peer fundraising: Use your skills to help refugees! Set up a benefit event such as a painting class, a cycling event, or anything you can think of to engage the community and raise funds. Provide filled backpacks or school supplies, Thanksgiving meals, or Christmas gifts. 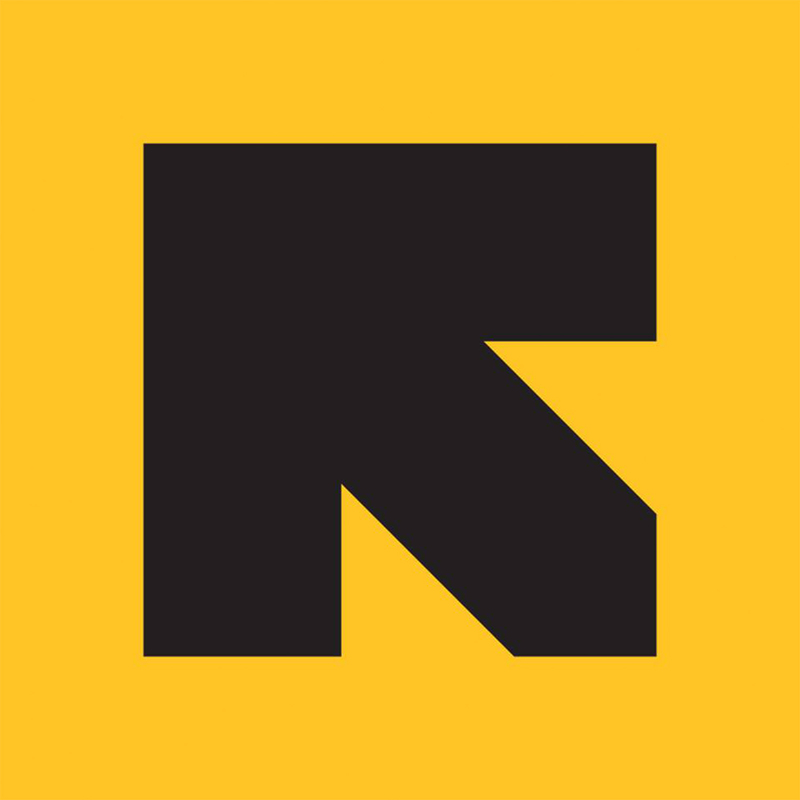 The International Rescue Committee (IRC) is a global humanitarian aid, relief, and development non-governmental organization. Founded in 1933 at the request of Albert Einstein, the IRC offers emergency aid and long-term assistance to refugees and those displaced by war, persecution, or natural disaster. The IRC is currently working in over 40 countries and 28 U.S. cities where it resettles refugees and helps them become self-sufficient. It focuses mainly on health, education, economic wellbeing, power, and safety. 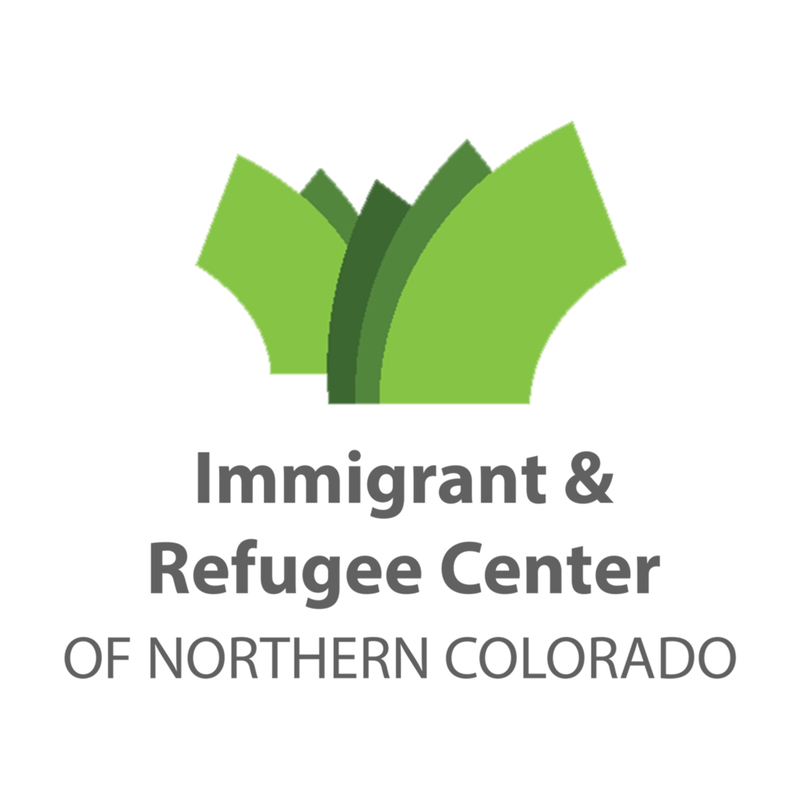 The Immigrant and Refugee Center of Northern Colorado (IRCNOCO) serves the Weld County, CO area through courses in English as well as community navigation skills. Volunteer to help with refugee children in the Little Learners classroom, become an ESL Classroom Assistant, help with the food truck serving the refugees, or donate. 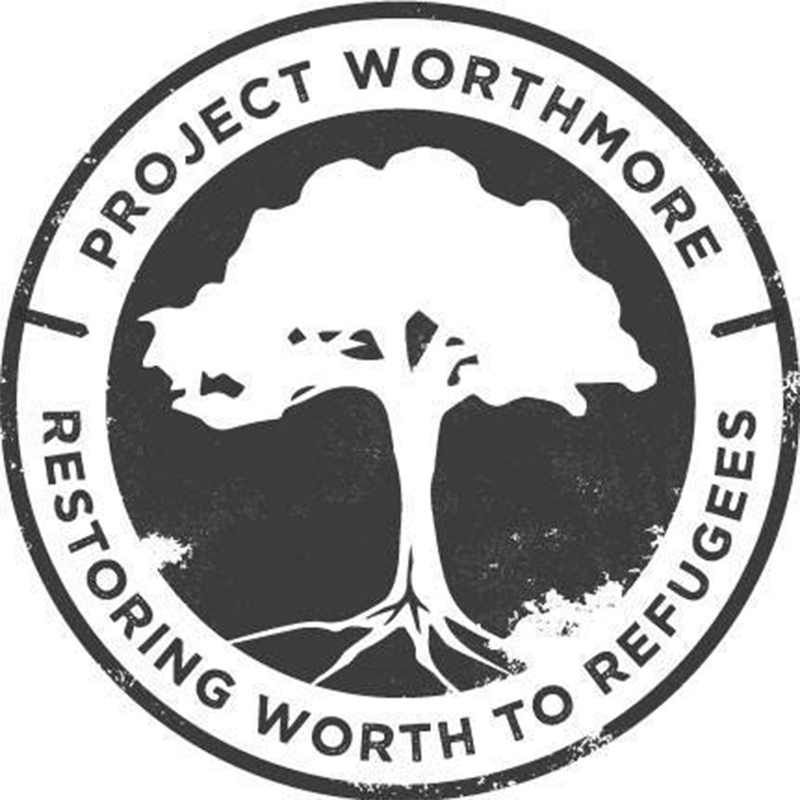 Project Worthmore began as a makeshift response to reach the unmet needs of our refugee neighbors. A Denver-based non-profit, it seeks to improve the quality of life of Denver-area refugees by providing cultural mentorship and community supports. Whether it involves teaching use of public transportation, registering children for school, going grocery shopping, offering dental care, and/or teaching English, PWM believes that we live in a community of abundance and resources that can help refugees living among us. Help put together welcome baskets including kitchen essentials and basic hygiene products, and clean their houses as they move in. Fill out a volunteer application - they can probably leverage whatever skills you have. Provide financial support. The United Nations High Commissioner for Refugees (UNHCR) is mandated by the United Nations to lead and coordinate international action for the world-wide protection of refugees and the resolution of refugee problems. UNHCR's primary purpose is to safeguard the rights and well-being of refugees. UNHCR strives to ensure that everyone can exercise the right to seek asylum and find safe refuge in another state, or to return home voluntarily. By assisting refugees to return to their own country or to settle in another country, UNHCR also seeks lasting solutions to their plight. Ready to go international? Volunteer for 6-12 months in one of around 70 countries helping to get refugees started in the resettlement process. If that's too much of a commitment, there are opportunities available in your home country as well. 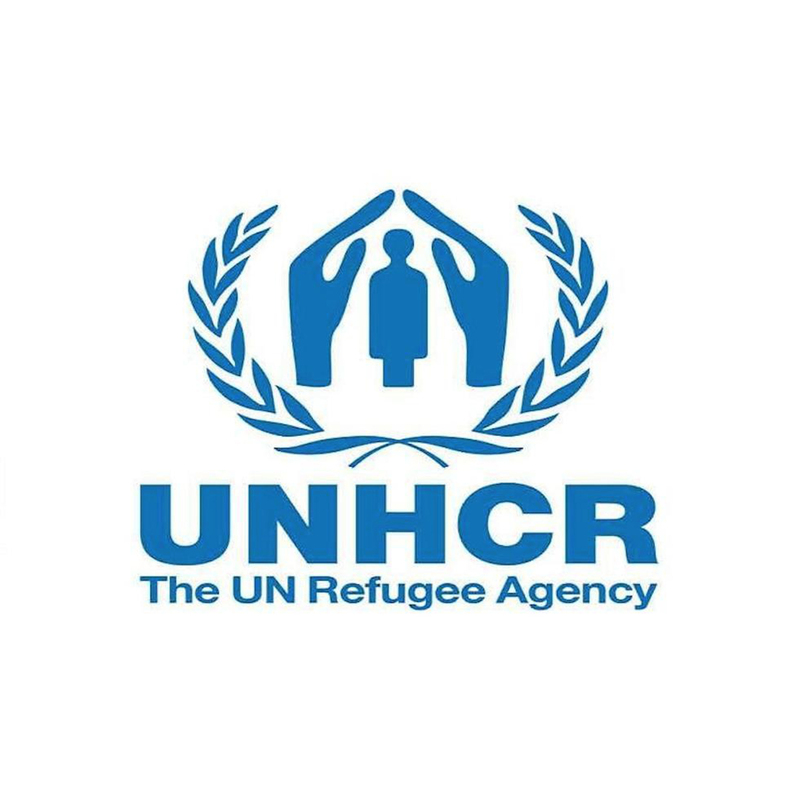 The UNHCR also accepts donations. 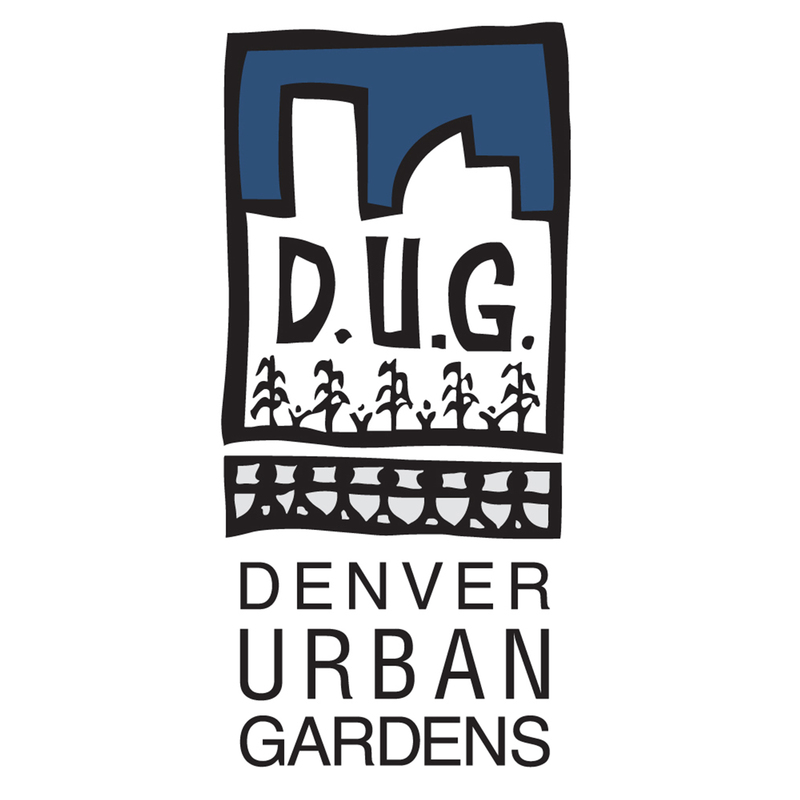 Denver Urban Gardens offers a community farmer training program. The program provides refugees of all ages and backgrounds opportunities for job training, education, and community development skills. The program also offers refugees the opportunity for increased food security, a safe place to feel more connected to the community and the land, increased self-sufficiency, and an overall sense of well being. Additionally, the organization provides a refugee-run food share that delivers farm fresh fruits and vegetables to 150 refugee families biweekly in conjunction with Project Worthmore. Volunteer a workday at DeLaney Community Farm, working with and learning from refugees - feel free to bring a group. Donations help as well. 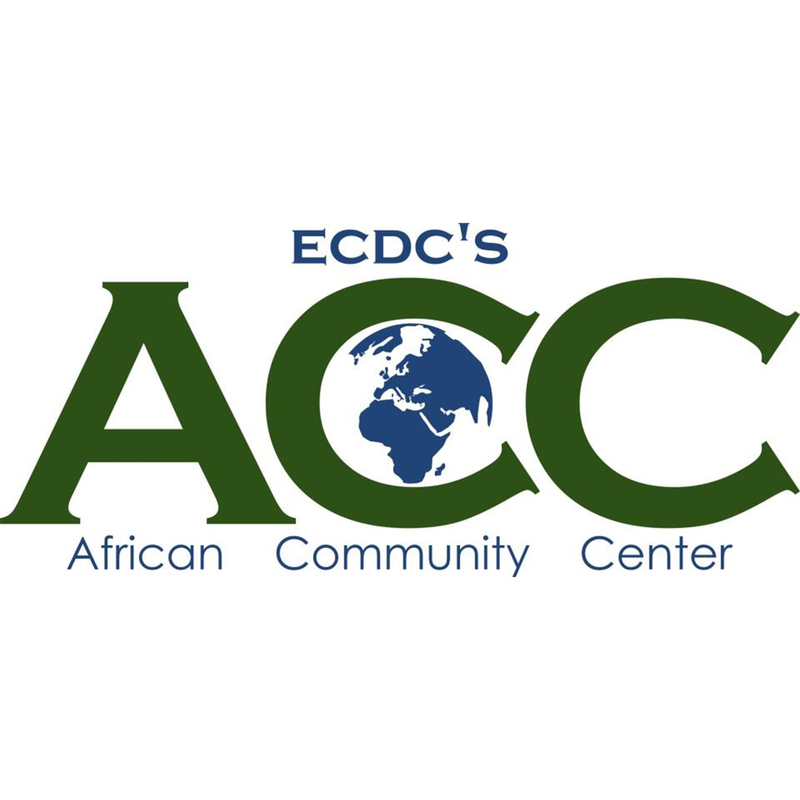 The African Community Center (ACC)'s mission is to help refugees rebuild safe, sustainable lives in Denver through supportive networks of people, services, and community activities. They desire to be an integrative center of multicultural exchange where community members feel a sense of belonging and actively contribute to an inclusive society. ACC has a variety of ways to get involved. Use your vehicle to transport refugees to appointments, teach them how to use public transportation, help them get employment, assist with administrative needs, help run the market of refugee-crafted goods, or tutor youth. If you're looking for a more serious commitment, join their First Friends program for a commitment of at least three hours biweekly for six months - helping them to navigate life here and participate in a mutually beneficial cultural exchange. RMIAN is a nonprofit organization that serves low-income men, women, and children in immigration proceedings. 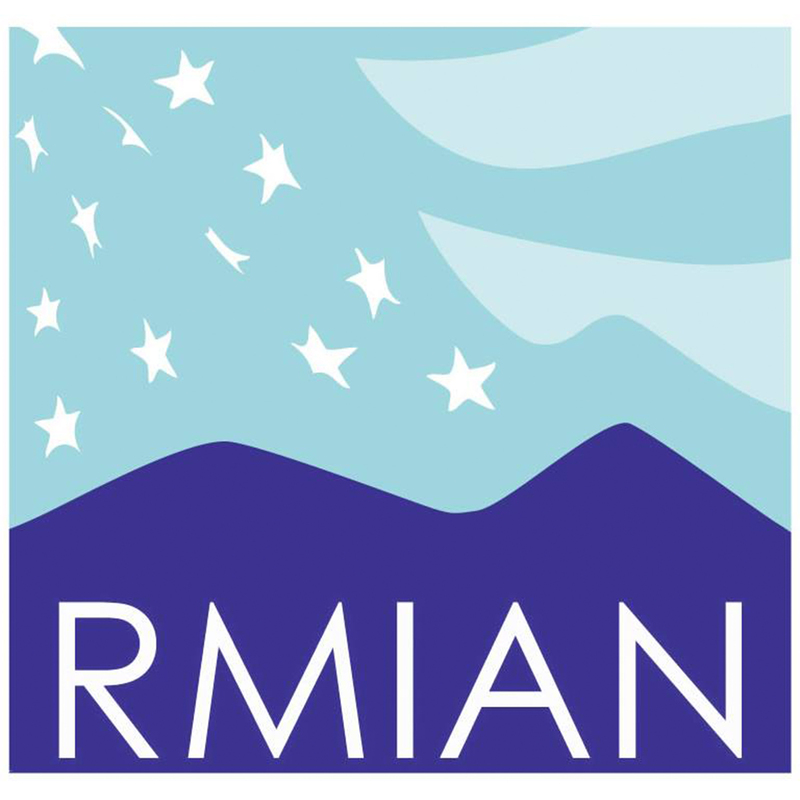 RMIAN promotes knowledge of legal rights, provides effective representation to ensure due process, works to improve detention conditions, and promotes a more humane immigration system. RMIAN is always looking for pro bono attorneys, student interns, and interpreters/translators. If this doesn't fit your niche, you could always donate. 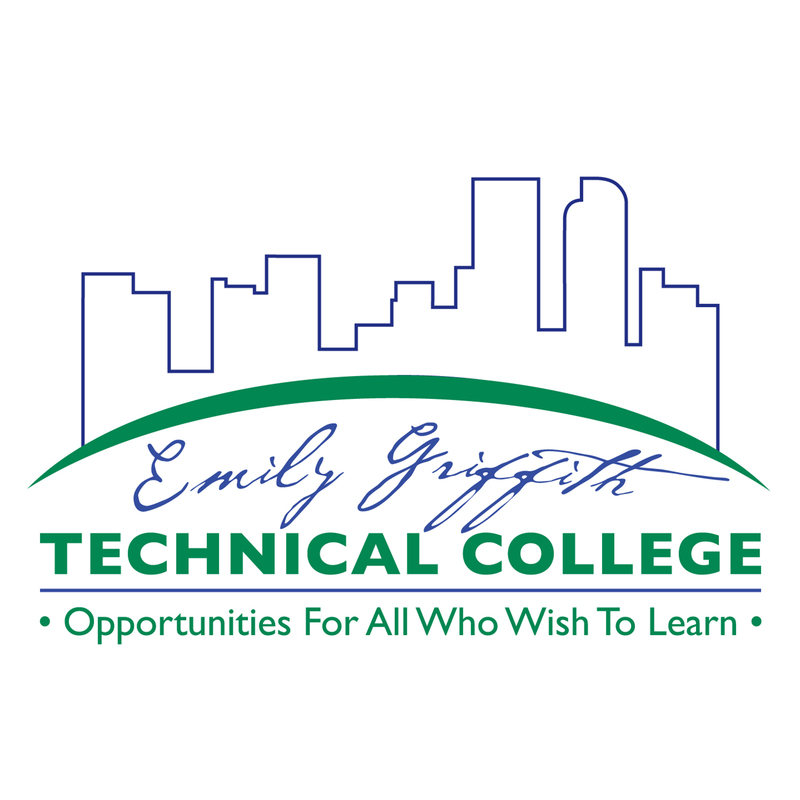 Emily Griffith Technical College is the State's official provider of English classes for refugees entering Colorado. Individuals who arrive with refugee status are eligible to take English classes for free for up to five years. After completing the English program, scholarships are available for refugees to enter into college programs at EGTC and work towards a long term career. The school offers a wide variety of accessible trade and technical programs designed to help people gain upward mobility and better their lives and financial situations. Volunteer as an in-classroom or in-home ESL tutor, or donate to help provide scholarships to students!